This one is for personal use. I have “Happy Birthday” stamped inside in silver. I may add a few silver sequins – we will see. Supplies: Stamp – My Favorite Things, paper – Neenah Classic Crest Solar White, Stampin’ Up! 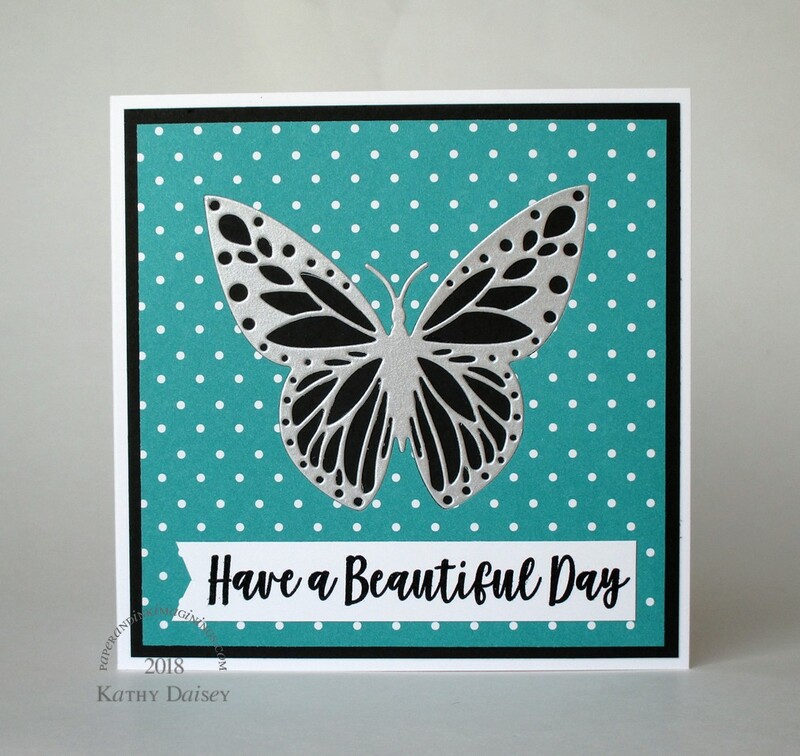 Basic Black, Kaleidoscope DSP (retired), Stardream Metallic Silver, ink – VersaFine Onyx Black, die – Hero Arts, embossing powder – Stampendous Detail Clear. Categories: birthday, card | Tags: card, Hero Arts, My Favorite Things, Neenah, Stampendous, Stampin' Up!, Tsukineko, VersaFine | Permalink. This would most definitely help someone have a beautiful day. Thanks, Miss Hammie! Happy Holidays!